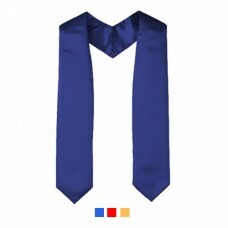 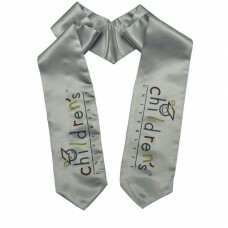 Celebrate your child's graduation and say congratulations with great range of Graduation Gifts and accessories including stoles, tassels, year tags, graduation teddy bears & other gifts and memorabilia. 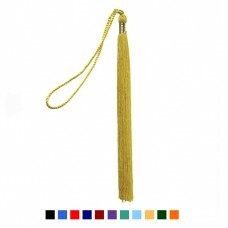 Our kid's Graduation Tassels are available in many different colours and make any graduation hat jus..
Our kid's Graduation Tassels with 2019 Year Tags are available in many different colours and ca..
Our high-quality graduation stoles add an extra dimension to your graduation dress. 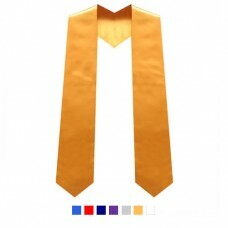 Size 1 stoles.. 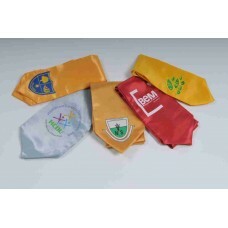 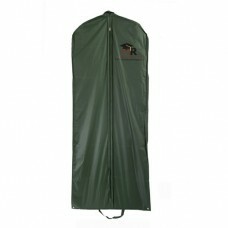 Looking for something a little bit different and extra special? 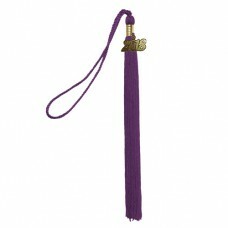 Why not create your own exclusive..
Add a little memorable keepsake to your graduation dress. 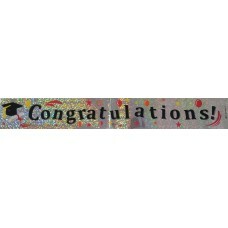 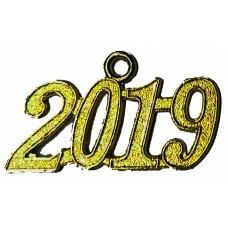 This 2019 tassel charm is finished in g..
Our 'Congratulations' Graduation Banner is the perfect item to decorate your room for graduatio..